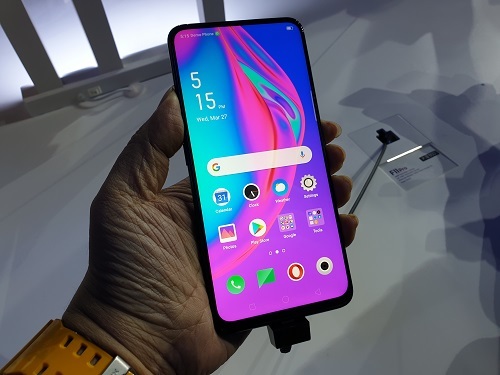 We have seen various phone announcements in the past couple of weeks, but we can’t help but notice the glamour of the OPPO F11 Pro Launch. We’ve written about the F11 Pro in recent weeks and we’re pretty excited of what it has to offer to the users. 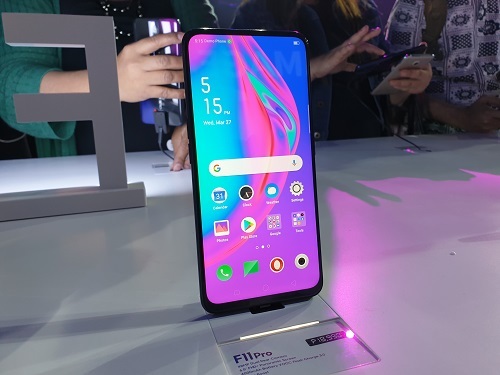 The OPPO F11 Pro features a panoramic screen first seen in the OPPO Find X. Screen sizer is a large 6.5-inches with a screen ratio of 90.90%. I’m so happy to see this kind of screen this in a F-series phone for a price that doesn’t make me want to sell my kidneys. If you hate seeing whatever type of notches on a phone, the F11 Pro is definitely one to consider! So if there’s no notch in sight, where’s the front camera? 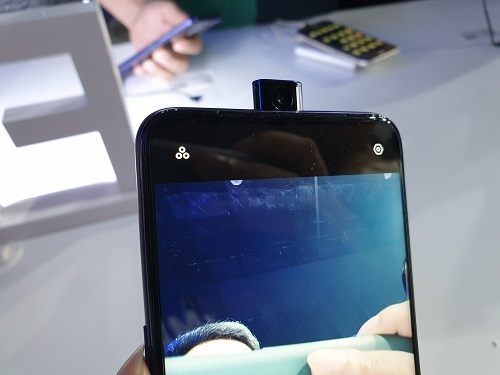 Like the Find X, OPPO also applied a pop-up selfie camera in the F11 Pro! It would pop-up if you need to use its face recognition feature or simply take beautiful selfies with its 16 Megapixel camera. Since we’re in the topic of cameras, one of the best features of the OPPO F11 Pro Launch is its 48 Megapixel camera! 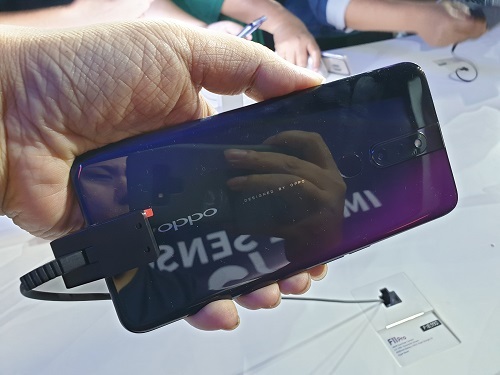 OPPO still maintained a dual-camera setup but upgraded their main cameras to a whole new level with a combination of a 48 and 5 Megapixel cameras. It’s capable of giving us high-resolution photos and brilliant portrait images even in low-light conditions. Other notable specs that make this phone awesome is the new MediaTek Helio P70 processor. The Helio P-series has powered previous F-series phones and it keeps on getting better. We can expect turbocharged performance on the F11 Pro with fluidity and responsiveness. The F11 Pro comes with a 4,000 mAh battery that would ensure users they wouldn’t need to bring a powerbank at least for a day. If they need to charge the phone, its VOOC Flash Charge 3.0 is touted to give more battery juice quicker than previous versions. With all these features, the OPPO F11 Pro is only priced at P18,990! WOW! It will be available for pre-order starting on March 28 until April 5, 2019 with free Rockspace Wireless Bluetooth speakers worth P2,499.